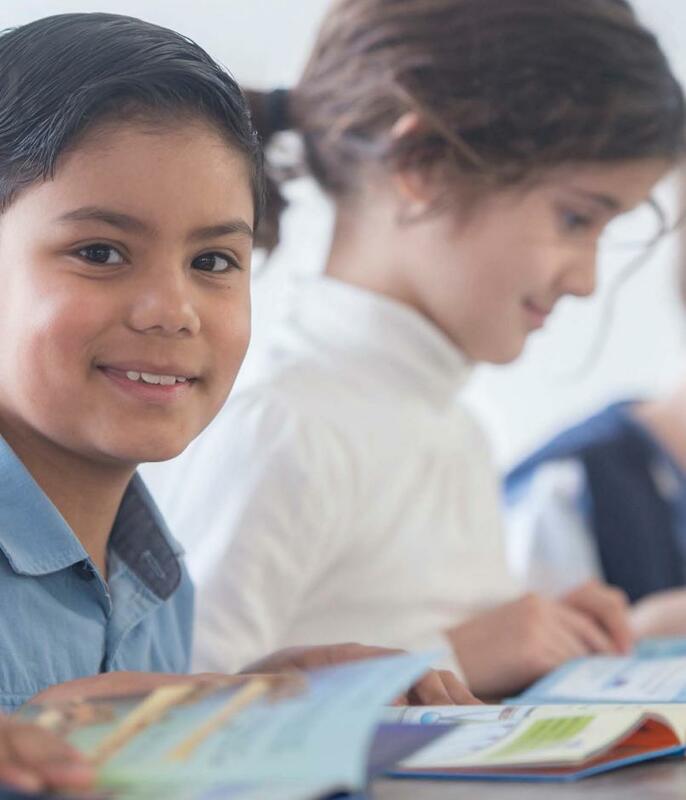 Children must master building-block skills such as reading and math in the elementary grades so they’re fully prepared for the big move to middle school. 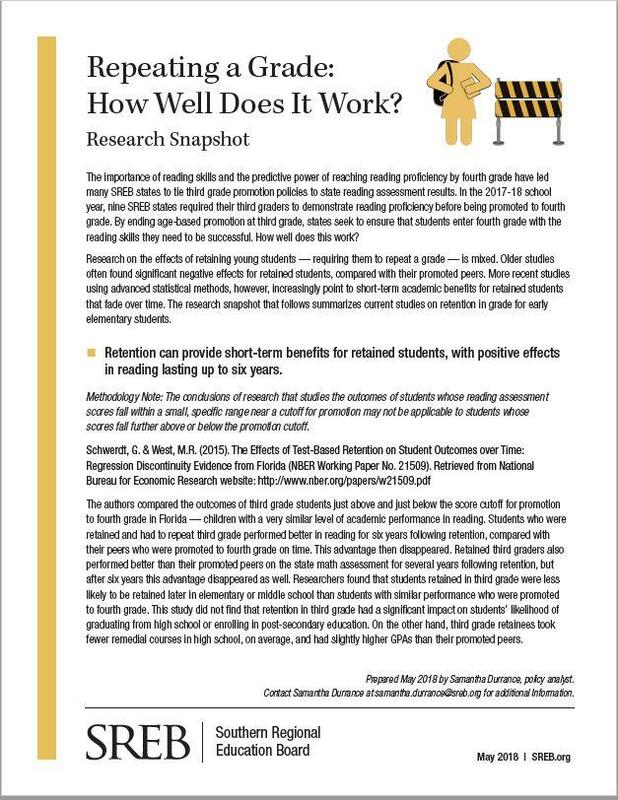 Student achievement for all groups in the early grades will exceed state standards and national averages – at rates that close achievement gaps between groups. 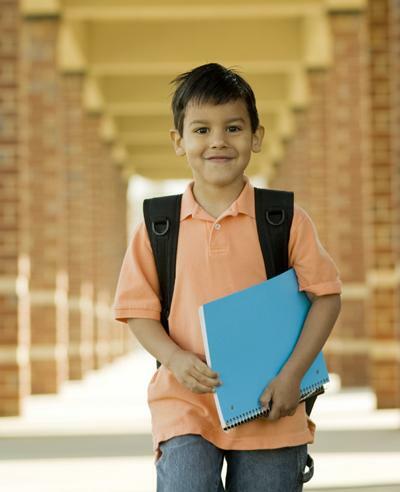 The early childhood years do not end when children enter kindergarten. 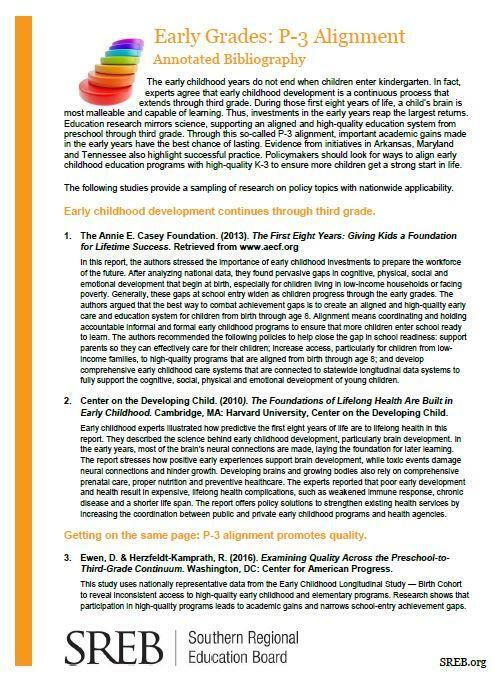 In fact, experts agree that early childhood development is a continuous process that extends through third grade. During those first eight years of life, a child’s brain is most malleable and capable of learning. Thus, investments in the early years reap the largest returns. 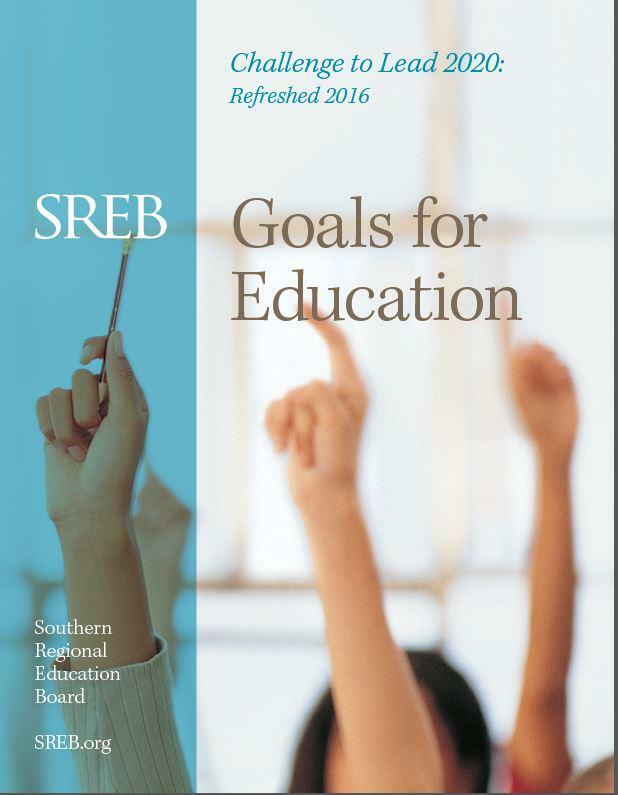 Education research mirrors science, supporting an aligned and high-quality education system from preschool through third grade. One of the most crucial missions of the early grades is teaching students to read. 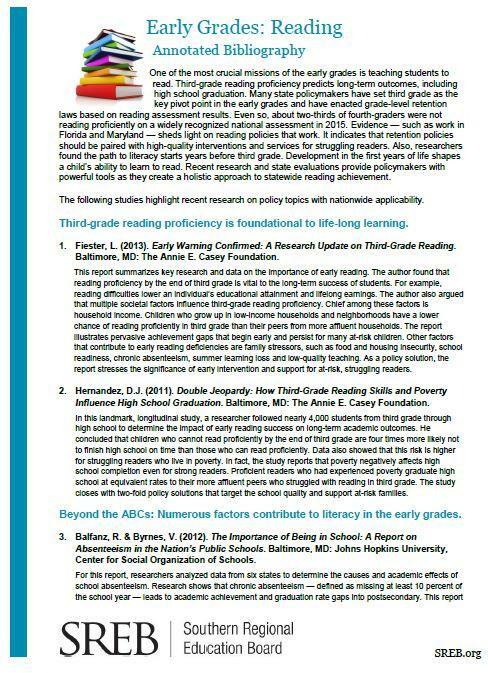 Third-grade reading proficiency predicts long-term outcomes, including high school graduation. 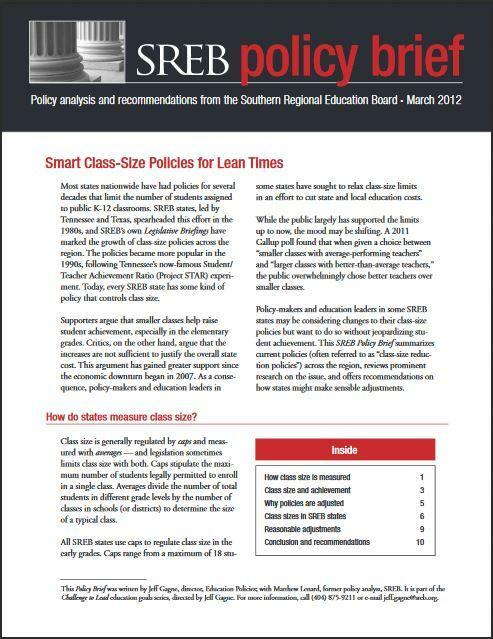 Many state policymakers have set third grade as the key pivot point in the early grades and have enacted grade-level retention laws based on reading assessment results. 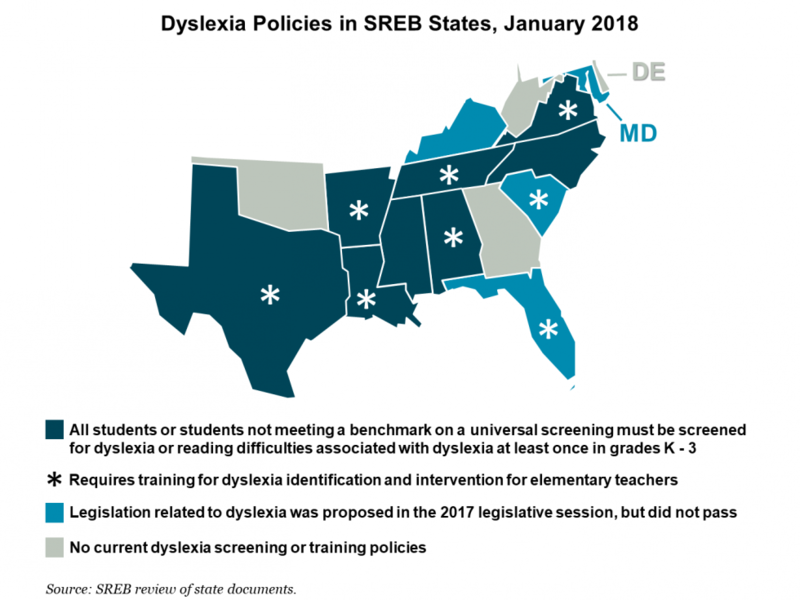 Even so, about two-thirds of fourth-graders were not reading proficiently on a widely recognized national assessment in 2015. 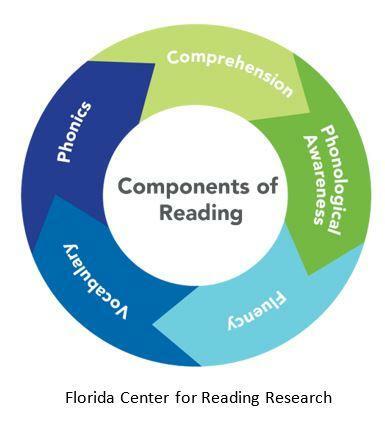 Development in the first years of life shapes a child’s ability to learn to read. 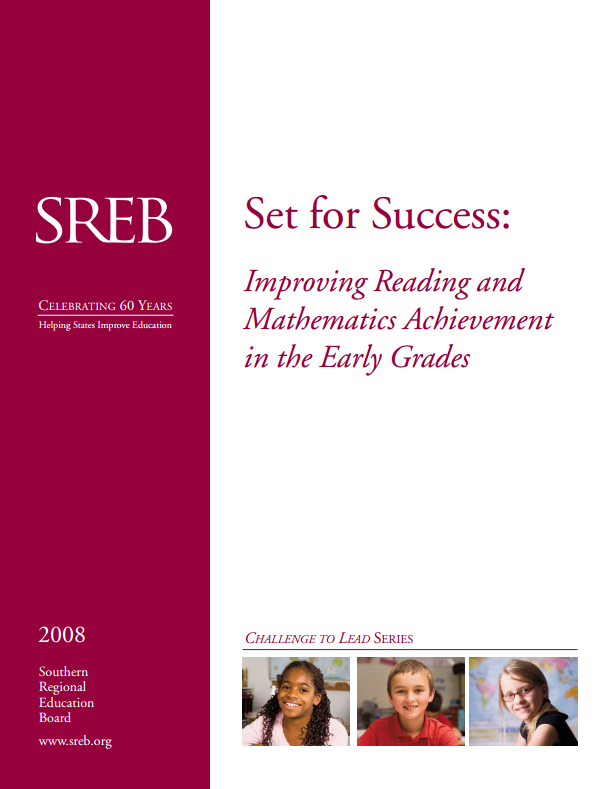 While literacy has long led the early grades policy agenda, early math skills also are vital to success in school. In fact, these skills are more predictive of later achievement than early literacy or social development. 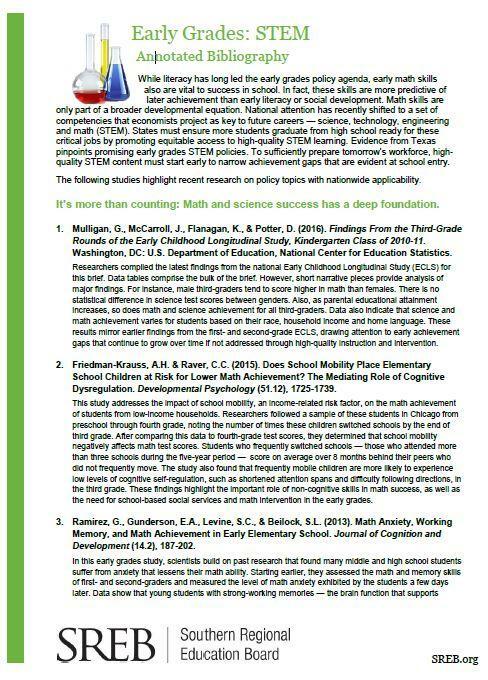 Math skills are only part of a broader developmental equation. National attention has recently shifted to a set of competencies that economists project as key to future careers — science, technology, engineering and math. States must ensure more students graduate from high school ready for these critical jobs by promoting equitable access to high-quality STEM learning. 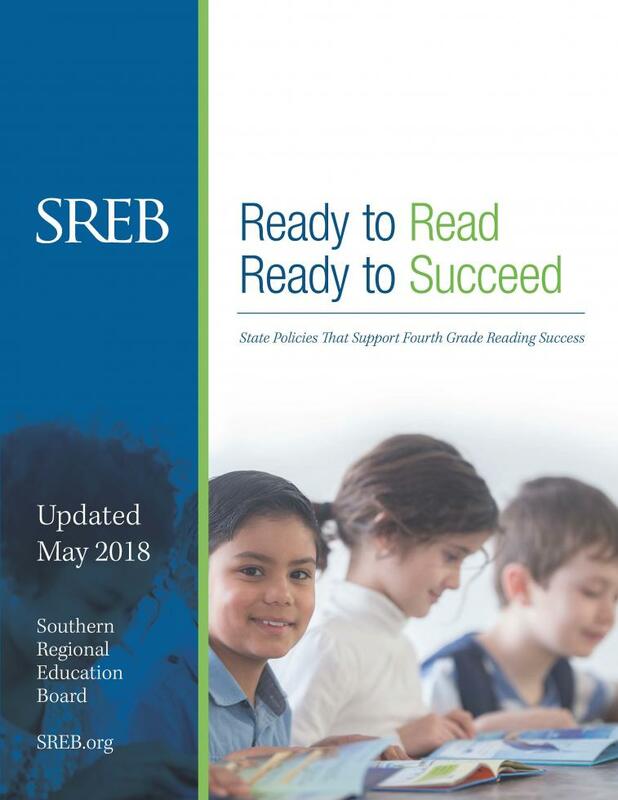 This report, a part of the Challenge to Lead education goals series, documents SREB states’ progress in getting early grades students ready for the middle grades.